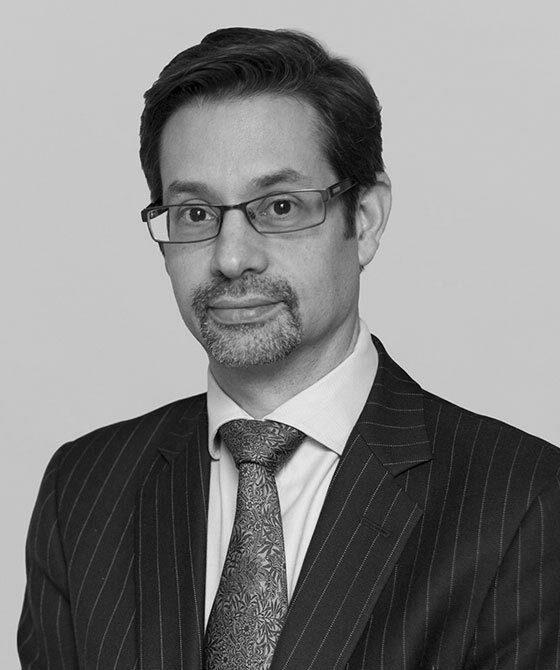 Joshua has represented clients in the Court of Appeal and before the Adjudicator to HM Land Registry, as well as the County Court and First Tier Tribunal (Property Chamber). He has particular expertise in social housing (including homelessness, allocations, human rights, and disability discrimination). He accepts publicly-funded housing work, as well as instructions from individuals and local authorities. He has experience of a variety of other property-related matters, from planning breach injunctions to parking enforcement. Joshua has lectured to solicitors and not-for-profit organisations on all aspects of housing, landlord & tenant and property law. He is happy to provide in-house lectures tailored to clients’ needs. He has spoken at the annual Housing Law Conference (HLPA/Law Society). Thomas-Ashley v Drum Housing Association Ltd  EWCA Civ 265; (2010) 107(13) LSG 17;  NPC 36: what is the extent of a social landlord’s duty to alter its letting terms under ss 24A and 24D Disability Discrimination Act 1995.